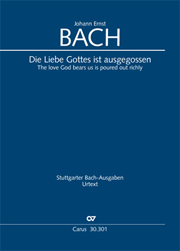 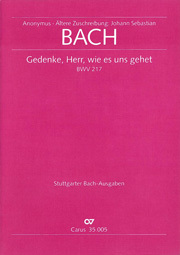 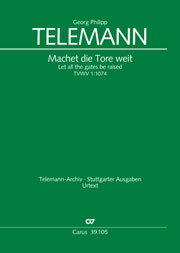 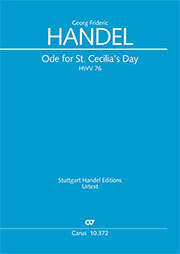 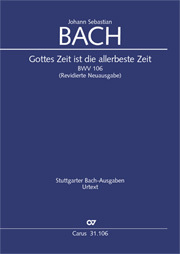 The Carus publishing program includes many sacred cantatas. 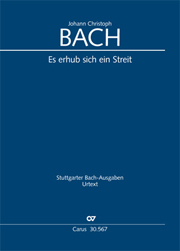 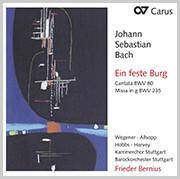 From the Baroque period, almost all the cantatas of Bach, complete with performance material, are available, as well as many cantatas by Telemann and Buxtehude, and the Christmas cantatas of Charpentier. 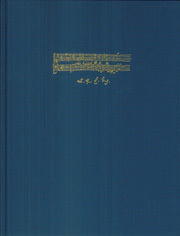 From later periods our catalog includes editions by well-known composers such as Mendelssohn, as well as Carus editions which contribute to the rediscovery of forgotten composers, such as the edition of Homilius’s works. 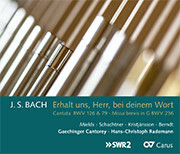 The program also includes 20th century compositions. 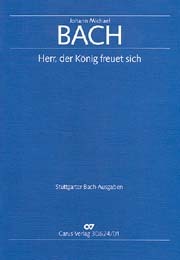 Carl Philipp Emanuel Bach: "Klopstocks Morgengesang am Schöpfungsfeste"